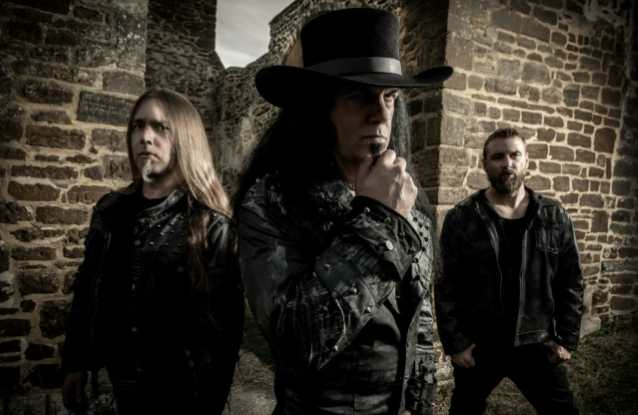 Vltimas, the all-star hellish trio featuring David Vincent (I Am Morbid, ex-Morbid Angel) on vocals & bass, Rune „Blasphemer“ Eriksen (Myhem, Aura Noir) on guitar & Flo Mounier (Cryptopsy) behind the drums have just released a brand new lyrics video for the song called Diabolus est Sanguis. This band keeps on delivering uncompromising black/death material! 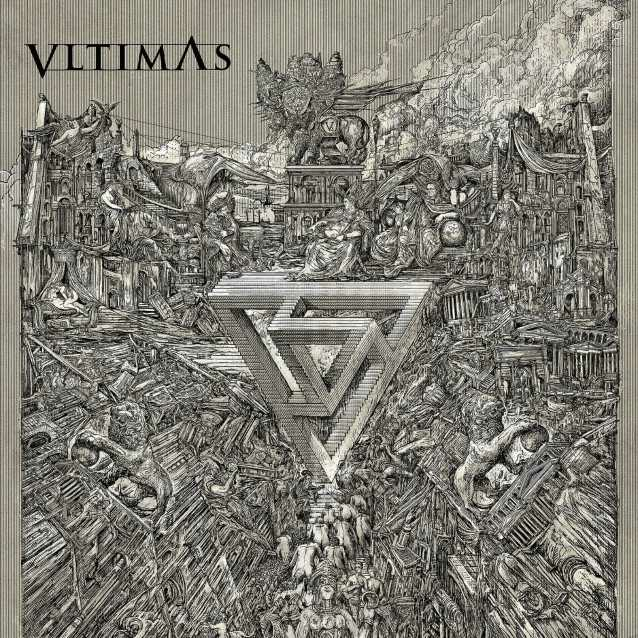 Vltimas will release their very first album titled Something Wicked Marches In on March 29th via Season of Mist. The artwork for the upcoming release was done by Zbigniew M. Bielak (Bolzer, Zhrine, Paradise Lost). The album was recorded in Orgone Studios in Woburn, England. Jaime Gomez Arellano was chosen as a producer.